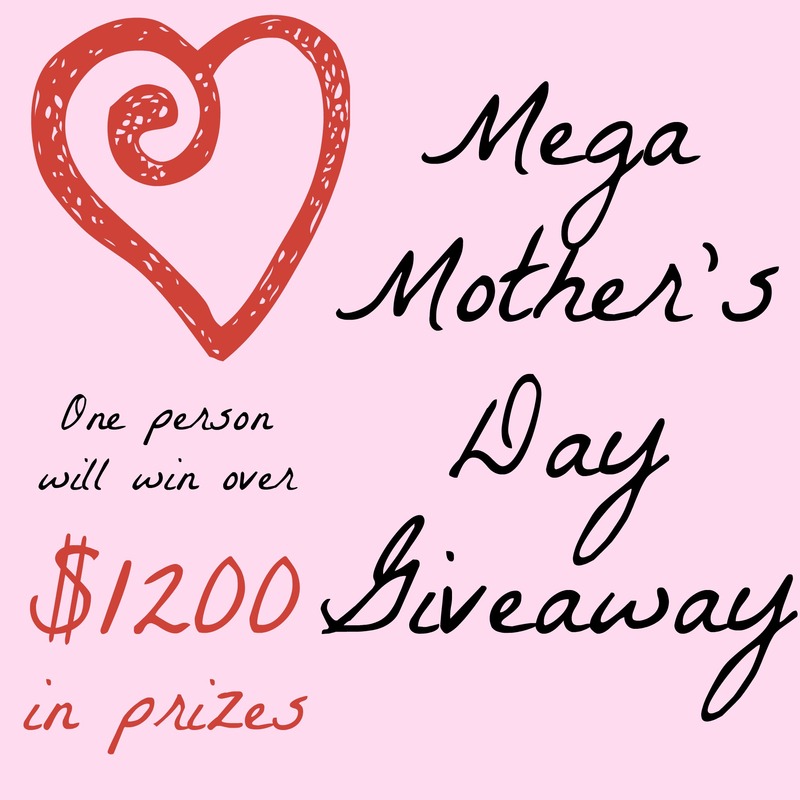 This Mother’s Day MamatheFox and Momjunky want to spoil a mom somewhere in the US. 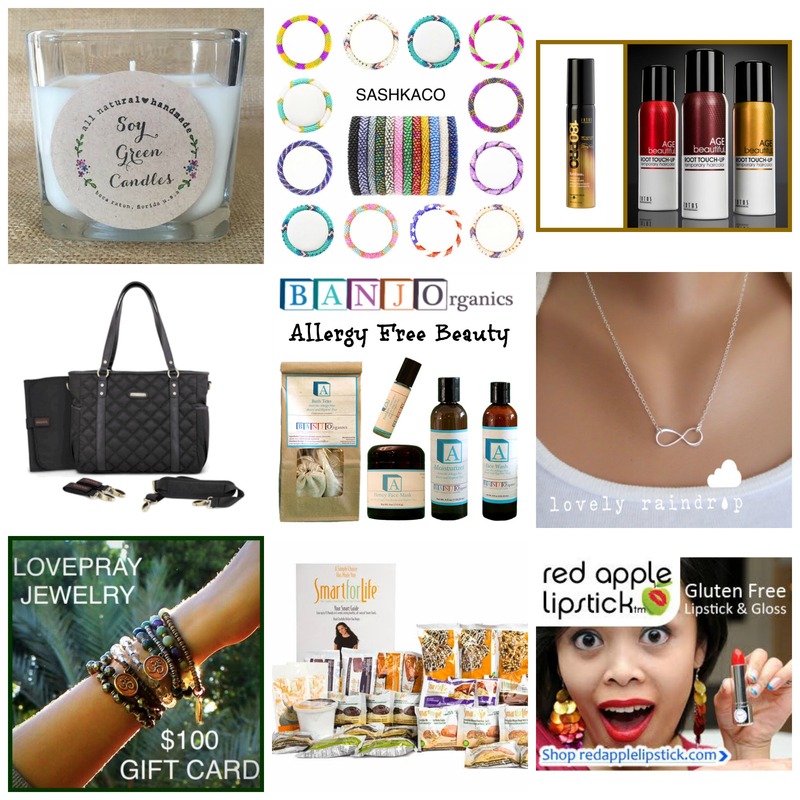 They have teamed up with some gracious sponsors and fabulous blogs to put on the biggest giveaway you can imagine. 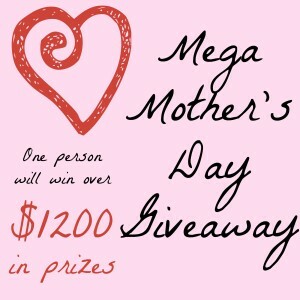 You can win over $1200 in prizes! All to one winner! 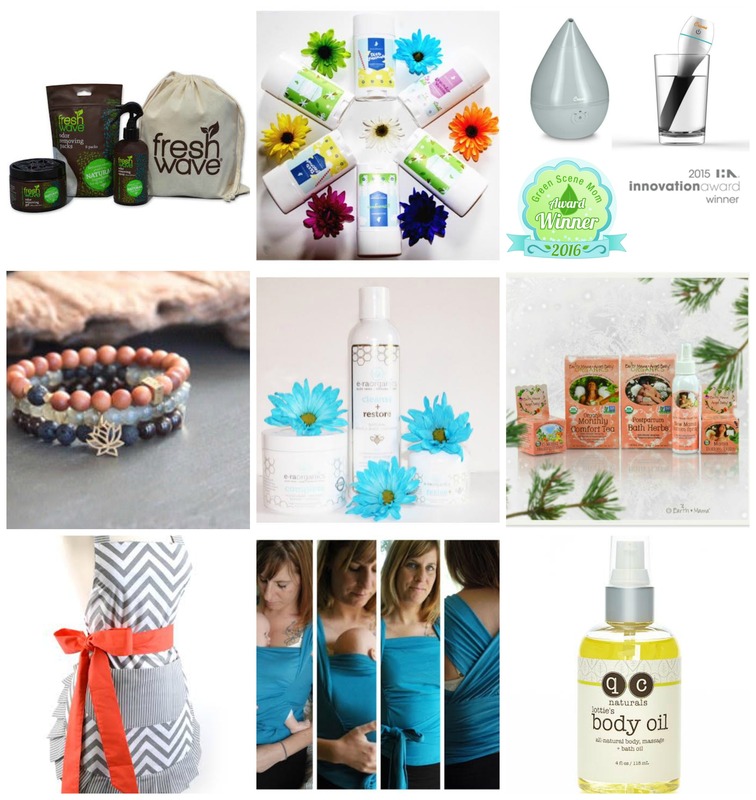 MamatheFox, Monjunky and all participating blogs are not held responsible fore sponsors who fail to fulfill their prize obligations.